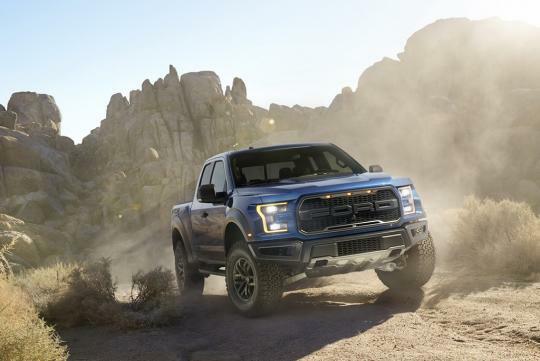 After Ford announced its upcoming F-150 Raptor truck will have a 10-speed automatic gearbox, we thought the 'gears war' would come to an end. But it seems unlikely now as Ford has just filed for a patent on an 11-speed automatic transmission. Unlike Ford’s 10-speed automatic, which is being co-developed with General Motors, the 11-speed appears to be a Ford-only effort. Likely to be a conventional torque-converter type of automatic, no one knows where this gearbox will make its appearance in. In fact, it might not even be produced as it is not uncommon for automakers to file patents on automatic transmission gearing arrangements without any intention of using them in the near future. Could it be inc High/Low transfer speed. ?That means 5 speed in Low,6 Speeds in High.? I gotta get me a Raptor! Any prize for building a car with the most cogs?